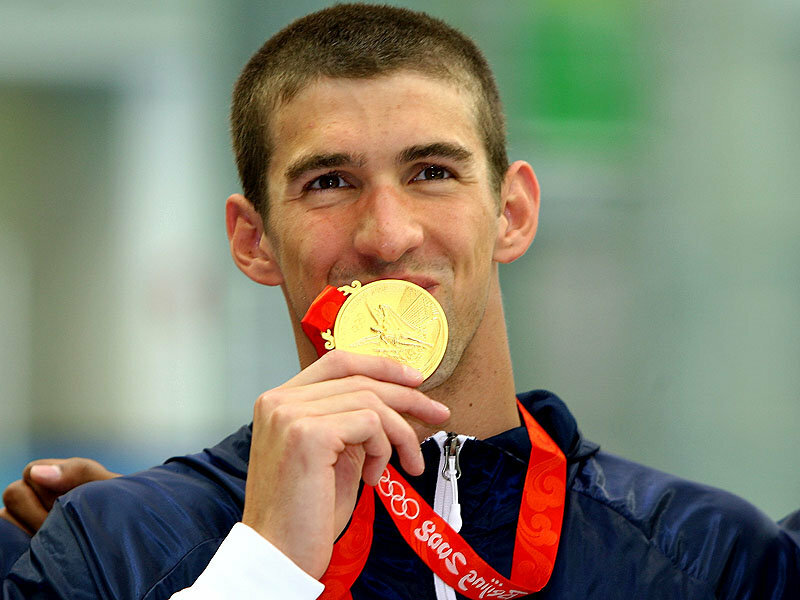 Can anyone win more medals than the United States? Probably not, although China did beat them in the gold medal count four years ago. The Americans are sending more athletes than anyone else except for the host nation, and by far have more gold medals than any other nation in Summer Olympics history with 929. They are followed by Germany (247), Great Britain (207), France & Italy (191), China, Hungary, Sweden, Australia and Japan. Expect the Americans to lead the medal charts once again, followed by China, Russia and probably the British. * We have excluded from the charts the former nations of the Soviet Union, second on the all-time list with 395 gold medals and East Germany, ninth all-time, with 153 gold medals. With 123 gold medals in 20 Olympic games, Japan are 10th among still active nations. They have a total of 216 Olympic medals, with their most succesful games being the ones in Tokyo, 1964, the only Summer Olympics hosted in Japan, winning 16 gold medals and ranking third on the games’ medal table. They also won 16 in 2004 at Athens. They won nine gold medals in Beijing, ranking 8th on the games medal table. There most sport has been Judo with 35 gold medals. 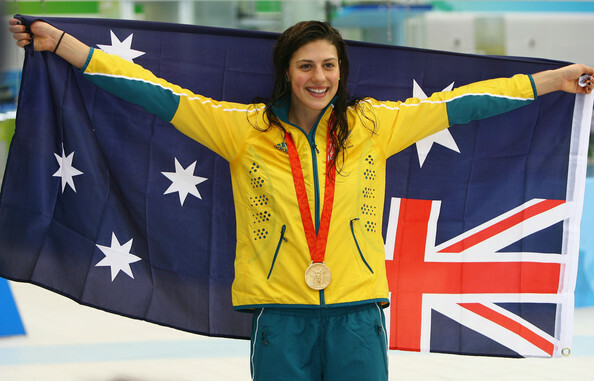 Australia have participated in 24 Olympics games, with Swimming, by far their most successful sport, winning 56 gold medals in the various swimming events. Australian athletes picked up 17 gold medals in the Athens Olympics games back in 2004 but the nation’s best performance in terms of overall ranking was in the Melbourne Olympics in 1956, ranking third, winning 13 gold medals. In Beijing Australia were ranked at 6th, winning 14 gold medals. A winner of 142 gold medals in 25 Olympic games, Sweden failed to win any gold medals in the Beijing Olympic games for the first time since 1988, Seoul. They won four gold medals back in Athens, whilst their most successful summer has been in 1912, when Stockholm hosted the games and Sweden won 24 gold medals, finishing 2nd in the rankings. Wrestling has been the nation’s most successful sport, winning 28 gold medals. Hungary have won their medals after participating in 24 Summer games, still not winning the rights to host one of them. Three gold medals were won in the Beijing Olympics, with the nation’s most successful haul being in the 1952 Olympics in Helsinki, winning 16 gold medals and finishing third on the medal table. With 34 gold medals, fencing has been their most successful sport. China’s participation in the London Olympic games is the country’s 8th time in the summer Olympics, making their first appearance in the Los Angeles games back in 1984. 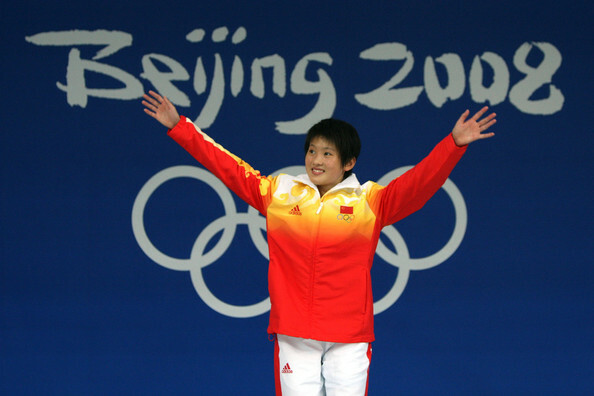 Hosting the 2008 games in Beijing, China enjoyed their most successful summer by winning 51 gold medals and ranking first among all nations for the first time. 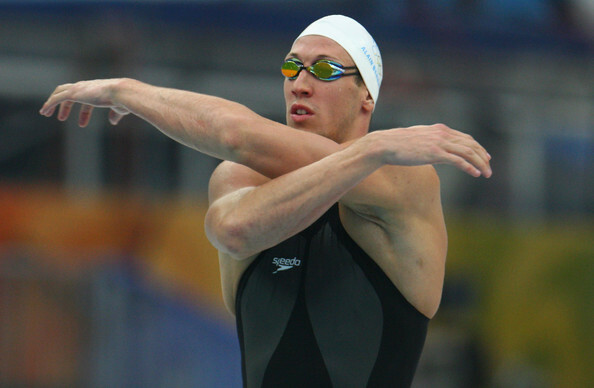 Diving has been their most successful sport with 27 gold medals won so far. France have participated in every Olympic meeting thus fur, one of the four nations, alongside Great Britain, Switzerland and Greece. They ranked 10 in Beijing after winning 7 gold medals. Fencing, with 41 gold medals, has been their most successful sport, one medal ahead of Cycling with 40. London will be the Italians 25th time at the summer games, with Rome 1960 being the only time the country hosted the event, winning 13 gold medals at the time. Their most successful summer in terms of golds was in the 1984 Olympic games in Los Angeles, winning 14 of them. 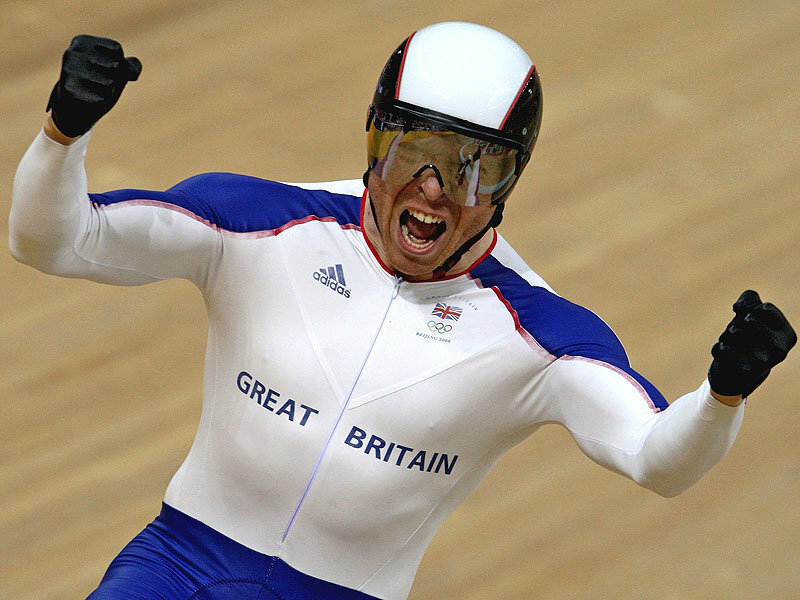 Like France, their most successful sport has been Fencing, with 45 gold medals, followed by Cycling with 33. Great Britain had a very successful time in Beijing, winning 19 gold medals and ranking fourth among all nations. Their best performance in terms of gold medals was 100 years ago, during the first London Olympic games, winning 56 of them. Their most successful sport has been athletics, winning 49 gold medals in the different events. Germany enjoyed absorbing the East German athletes in the 1992 Olympic games (while many of them were probably still drugged up and never caught), winning 33 gold medals, the most ever for the nation since the 1936 Olympic games in Berlin. 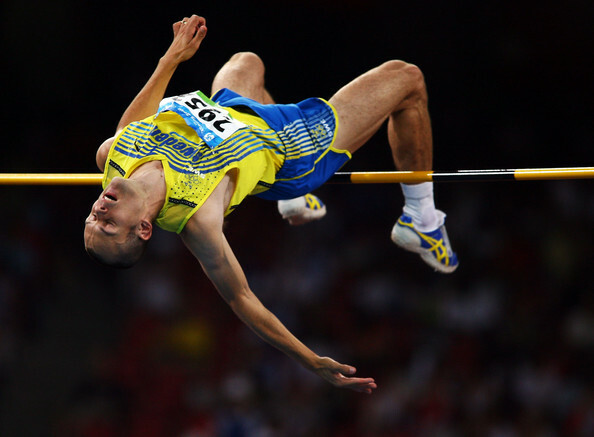 They ranked fifth on the medal count in Beijing, winning 16 gold medals. The empire of sports, by far, and something that’ll never change. The most successful summer games for the Americans were the 1984 Los Angeles Olympics, with the USSR staying out, winning 83 gold medals. They won 36 gold medals in Beijing, ranking second behind China, but finished with the highest total of 110. Athletics, with 311, has been their strongest sport, with Swimming (214) coming second.